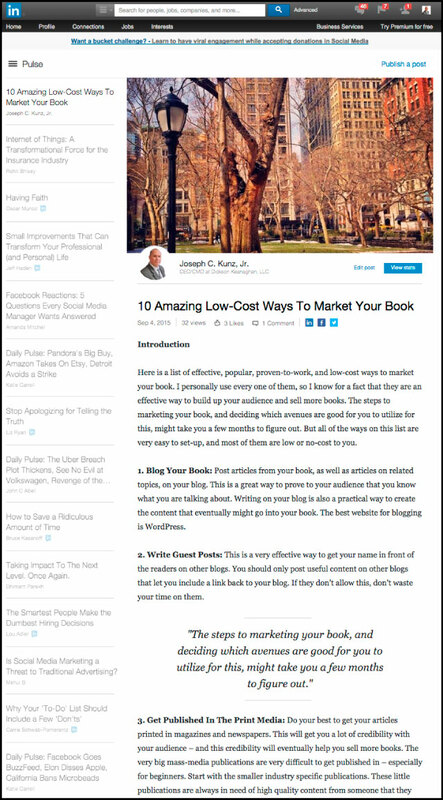 Here is a beginner’s list of effective, popular, proven-to-work, and low-cost ways to market your book. The steps to marketing your book, and deciding which avenues are good for you to utilize for this, might take you a few months to figure out. But all of the tips on this list are very easy to set-up, are generally very low maintenance, and most of them are low or no-cost to you. 1. 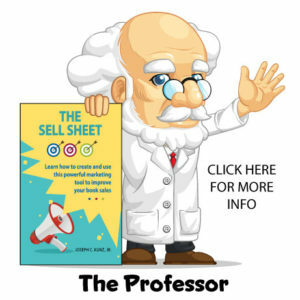 You will learn about several low-cost and low-maintenance marketing outlets for your book. 2. 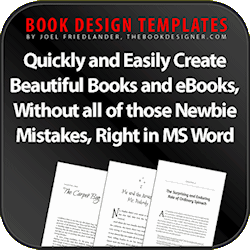 You will learn how you can develop a strong and easy-to-maintain book marketing plan. 3. You will learn how and why book sales are dependent on using several different marketing avenues at the same time. 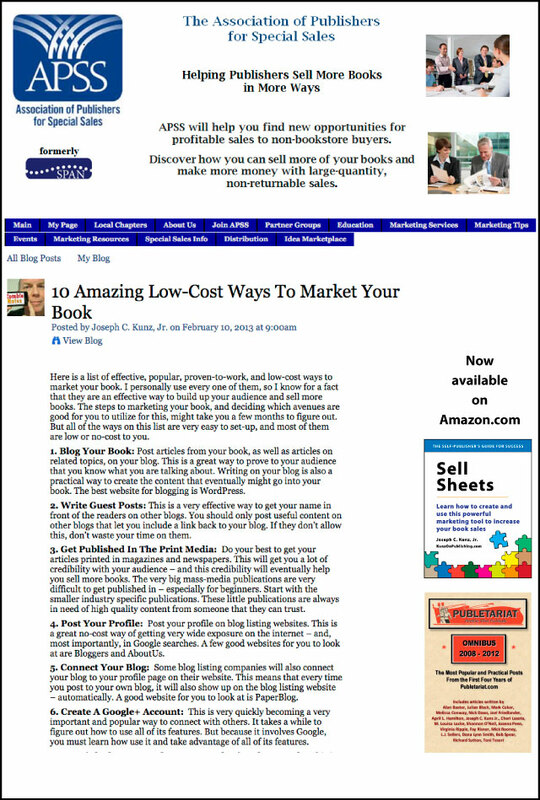 Here is a beginner’s list of effective, popular, proven-to-work, and low-cost ways to market your book. I personally use every one of them, so I know for a fact that they are an effective way to build up your audience and sell more books. 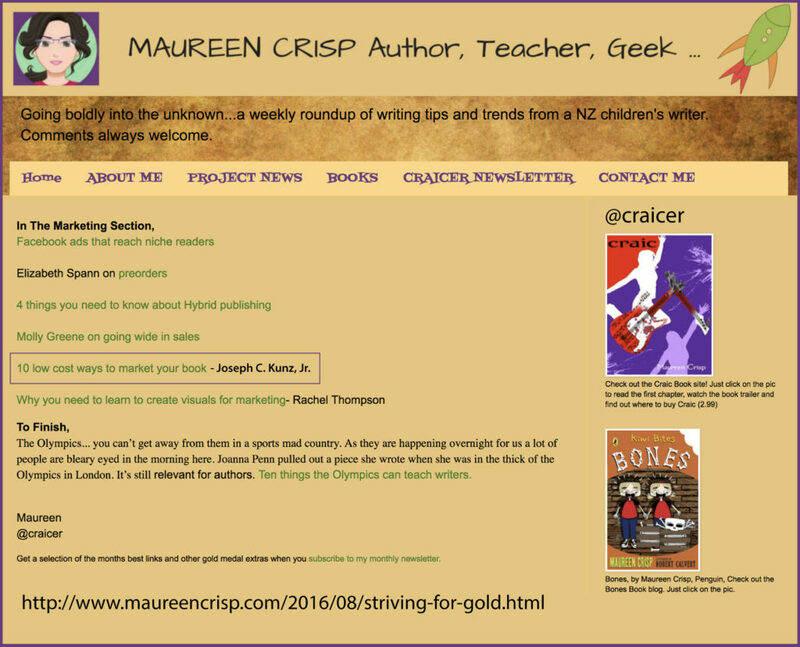 Thank you to the amazing author Maureen Crisp for linking to my blog post. The steps to marketing your book, and deciding which avenues are good for you to utilize for this, might take you a few months to figure out. But all of the tips on this list are very easy to set-up, are generally very low maintenance, and most of them are low or no-cost to you. Tip # 1. 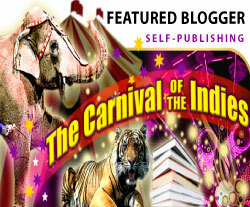 Blog Your Book: Post articles from your book, as well as articles on related topics, on your blog. This is a great way to prove to your audience that you know what you are talking about. Writing on your blog is also a practical way to create the content that eventually might go into your current book, or next book. The best website for this tip is WordPress. Tip # 2. Write Guest Posts On Popular Blogs: This is a very effective way to get your name in front of the readers on other blogs that also cover topics similar to yours. 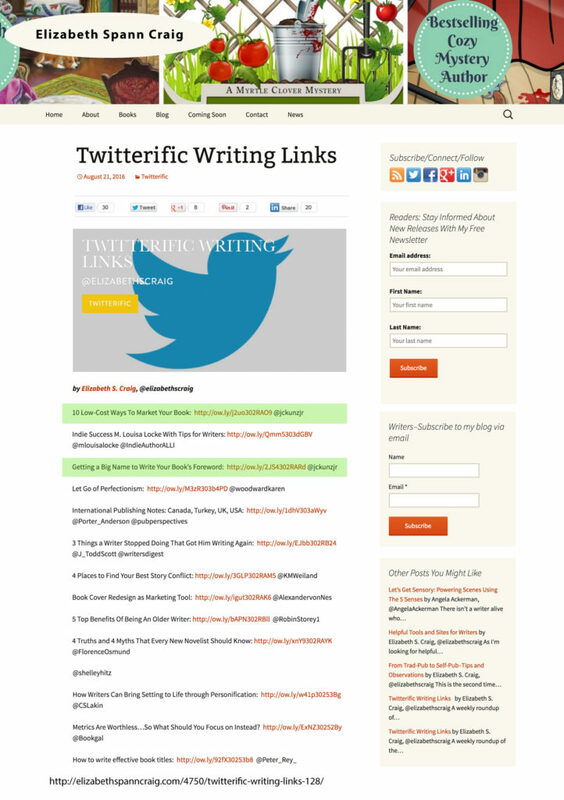 You should only post useful content on other blogs that let you include a link back to your blog. If they don’t allow this, don’t waste your time and effort on them. Tip # 3. Get Published On A Big-Name Media Website: Try to get an article or two published on the website of a big-media magazine or a newspaper. This will get you a lot of credibility with your audience – and this credibility will eventually help you sell more books. 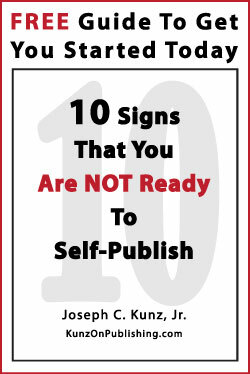 The very big mass-media publications are very difficult to get published in – especially for beginners. So it might be easier to start with industry-specific publications. These smaller publications are always in need of high quality content from someone that they can trust. Tip # 4. 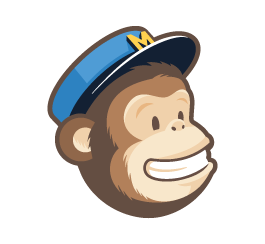 Post Your Profile: Post your profile and picture on the most popular social media websites. This is a great no-cost way of getting very wide exposure on the internet – and, most importantly, in Google searches. At the very least, make sure that your profile is on the most important sites such as LinkedIn, Google+, Twitter, Amazon, and most importantly, your own blog. Make sure your profile is always up-to-date and accurate. Tip # 5. 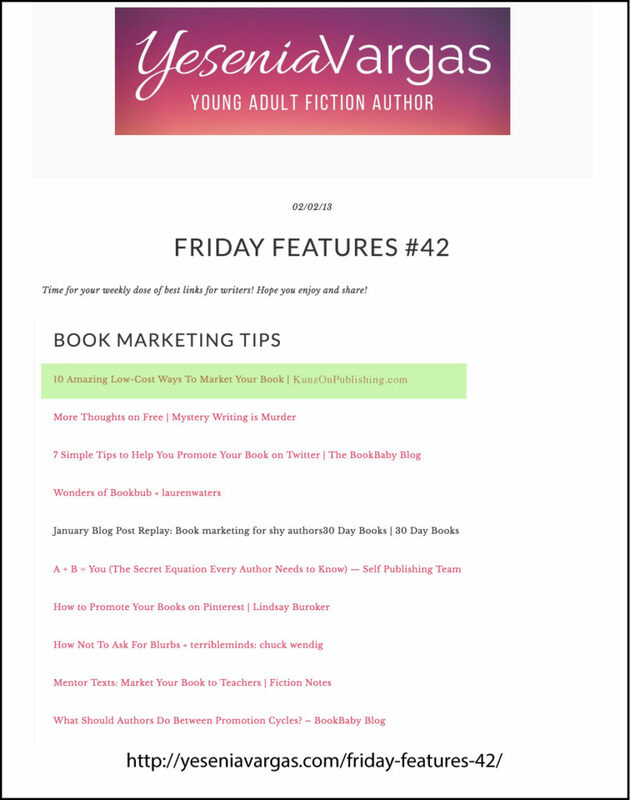 Connect Your Blog: Websites, such as Amazon and GoodReads, will connect your blog to your profile page on their website. This means that every time you post to your own blog, it will also show up their website – automatically. Tip # 6. Create A Google+ And Pinterest Account: Both of these are a very important, popular, and free way to connect with others. It takes a while to figure out how to use all of their features. Google+ is losing some of its importance and power as a social media tool, partly because it’s difficult to use. But, Pinterest is extremely popular, fun to explore, and very easy to use – and ranks very high in Google searches. Tip # 7. Use LinkedIn To Develop Your Professional Network: Linkedin is one of the best ways to show the world what you have accomplished. It is also an amazing way to connect with people all over the world with similar professional qualifications and interests. 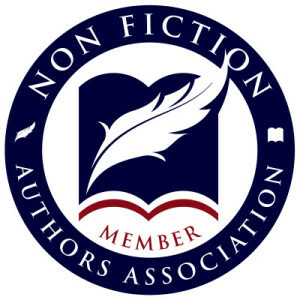 Some of these people will become part of the audience for your book, as well as a pool of people to ask to write testimonials and endorsements for your book. Tip # 8. Use Everything Amazon Has To Offer: Amazon is just about the most amazing tool for marketing your book as well as yourself. It has several tools that are very effective and easy to use. 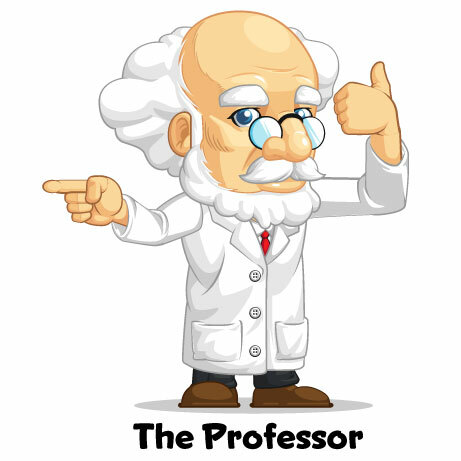 Its best feature is the Author’s Page, where you can add lots of information about yourself and your publications, as well as add photographs and a video. This Author’s Page is like having an additional website devoted to you. Amazon has several other ways for you to connect with your audience. You should devote some serious time to learning how to use Amazon and all of its tools. Tip # 9. Article Marketing: This is a way for you to post your articles (blog postings) on an “article listing website”. On these websites, readers can search by typing in particular search terms and find articles that contain the appropriate article tags. A good general rule is to only post your blog posts on one website like this. Any more than this, you might upset or confuse the search engines. A second good rule is to post to your blog first, and then post to one of these sites. 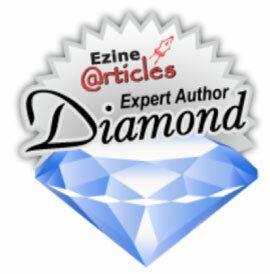 The best website on the internet for this tip is EzineArticles. Tip # 10. Post Videos On YouTube: At the very least, you should post at least one video about your book. This is your chance to show yourself to your audience, let them see you talk about your book, and see how confident you are about your topic and your book. It only needs to be a short video, anywhere from three to five minutes long. Successful book marketing happens because of the cumulative effect of using many different marketing efforts over the long-term. And some marketing efforts might produce better results for your book than others. So, it will take you some time to learn which ones you should be spending your time on, and which ones to avoid. Each of the individual tips given here, if used to their fullest extent, can become a powerful marketing tool. But by using as many of these tips as possible, all at the same time, can help your marketing plan can become much more powerful, effective, and successful – especially over the long-term. 1. Share which of these tips were more effective for you and your book? And in what way? 2. Have you had the time to implement some or all of them, short-term and long-term? What results? 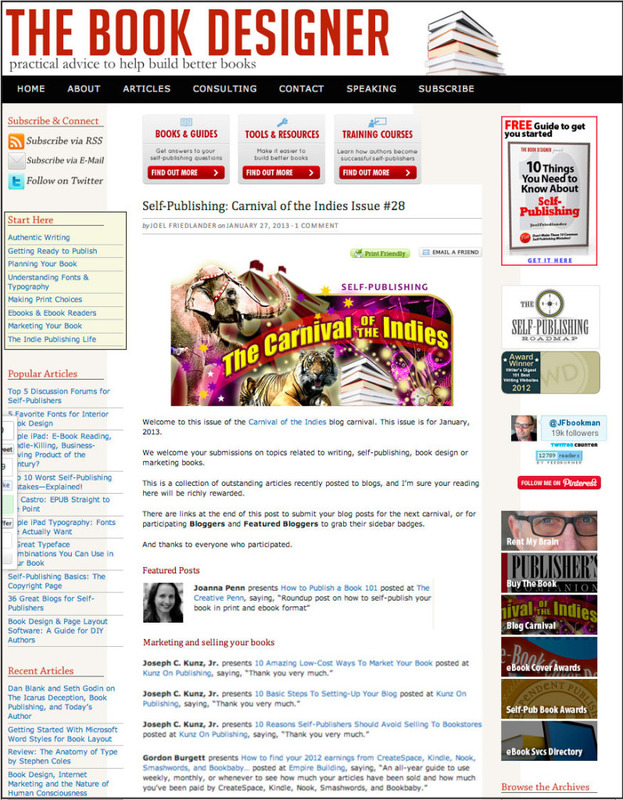 This entry was posted in Amazon, Article Marketing, Blogging, Book Marketing, Carnival Of The Indies, Content Marketing, Endorsement, Google, Inbound Marketing, Podcast, Social Media and tagged Amazon, Article Marketing, Blogging, Book Marketing, Carnival Of The Indies, Google, Inbound Marketing, Linkedin, Podcast, Social Media, Youtube. Bookmark the permalink.